He moves up from U.S. head of sales. Bloomberg Media has promoted Keith Grossman from head of U.S. sales to global chief revenue officer. 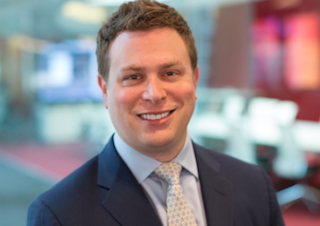 Grossman joined Bloomberg Media in 2014. He previously worked for Wired and Ars Technica.